Print is such a powerful medium in not only promoting your firm’s practice areas but as well as on-boarding new clients. We are working with plenty of Law firms at present who are now ensuring synergy across every marketing touch-point, including print. Print collateral is and always will be a part of a law firm’s marketing infrastructure. 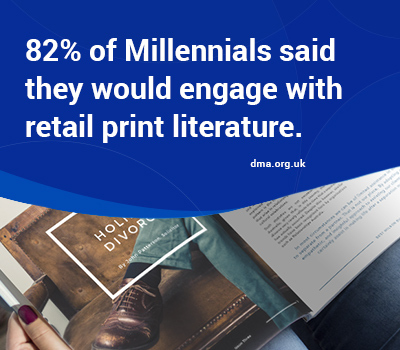 The fact is that despite the digital revolution, year after year, there is a growing trend away from digital publications via Amazon Kindle and other similar platforms to print. The true value of print collateral derives from your law firm doing a deep-dive into better understanding your client’s journey and at what junctures along the way, print can add value. One great example is onboarding new clients. In our experience, law firms don’t do this work well or, if at all. Onboarding effectively introduces a new client to your firm and validates their decision for being there. In this respect, print collateral is a great way of doing this without it appearing as being premature upsell into other legal services your law firm provides. Quite apart from on boarding material, the ambit of which great print collateral can extend your firm’s presence is broad. At Fast Firms, we have designed everything from letterheads, business cards, promotional material through to quarterly magazines, both in print and digital formats. Print collateral is here to stay and time after time, we see its value! A high-quality business card sets the tone for your law firm, not just making a great impression but creating a lasting connection too. We design in accordance with your firm’s style guide, ensuring strong synergy and brand consistency.